So you have some files, music, video, or anything you wanna hide from folks for whatever reason? Well, here’s an easy solution that does a good job of hiding stuff without you having to encrypt the data or spend any loot. You will need a zipping program to accomplish this. 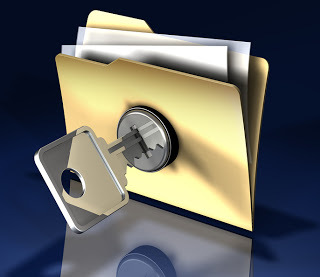 There are many open source zipping tools on the web such as WinZip, WinRAR, 7-Zip, etc. Just grab one of those and you’re good. The first thing you will need to do is select a picture to be your container. Again, I chose my the Victory Investigations logo. Then collect the files you would like to hide. 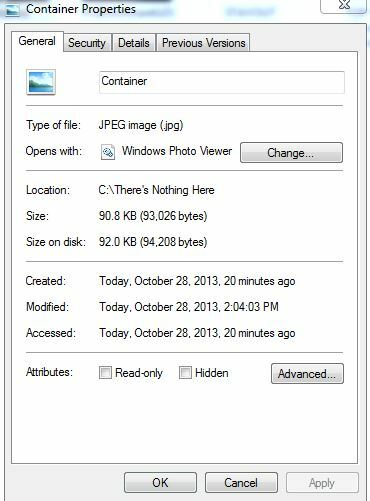 Place all of the files you want to hide AND the container picture inside that folder. As you can see, I’ve chosen the name of my zipped file to be “STAYOUT“. Yeah, I know, cheesy, right? Now you have to drill down to the directory where your file is located. At the prompt type cd\ to get to the root directory. 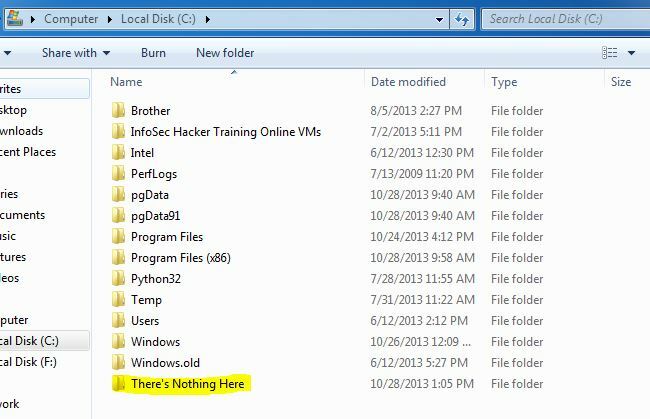 Then type cd and the name of the directory where the files are located (in this case it’s “There’s Nothing Here”). 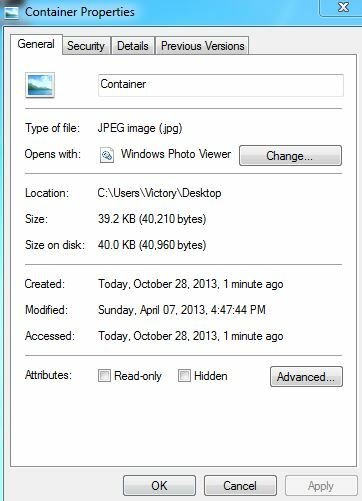 You can check the properties of the container picture before you add the secret files and after hiding them and you’ll see that the size has increased by the amount of the added files. You can now access your hidden files in two ways. Firstly, simply change the extension to .RAR and open the file using WinRAR. Secondly, you can just right-click on the JPEG image and choose Open With and then scroll down to WinRAR. Either way, you’ll see your hidden files show up that you can then extract out. Please note: this is ONLY one way of hiding files. I know there are other ways and even different procedures to accomplish what I’ve demonstrated here. 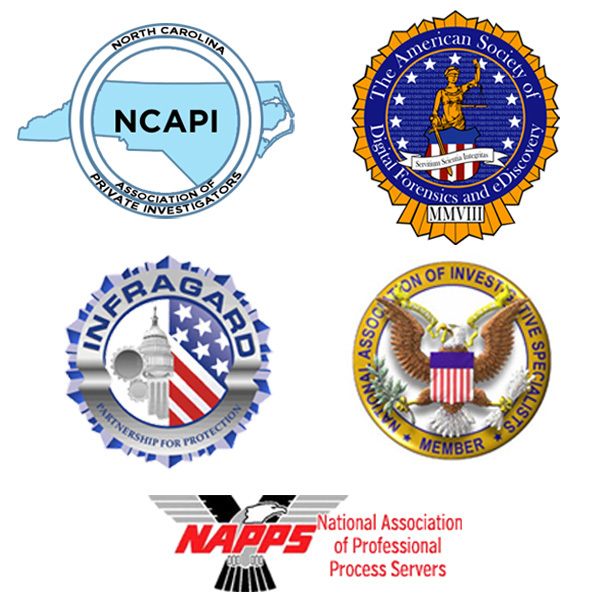 Also realize that this method, in no way, protects your data from folks like myself – private investigator and digital forensic specialist. As a computer forensics specialist, I am trained to look for this type of data. 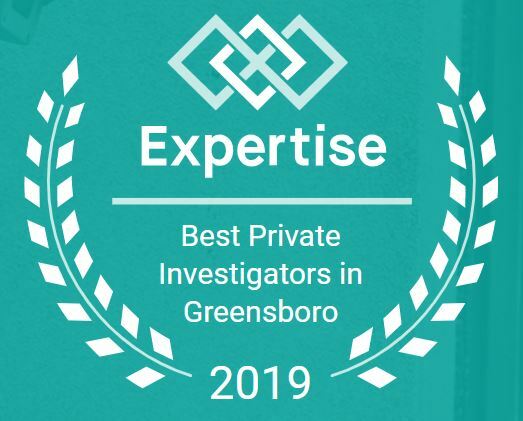 With that said, if you believe that your spouse or child is hiding things from you, it may be time to consult with a digital forensics specialist. There are legal ways of obtaining this type of information without using surreptitious monitoring software or hardware. 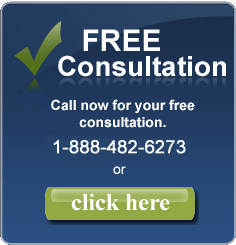 Contact us today for a FREE, discreet consultation. Also, you can join me on Google+ here.